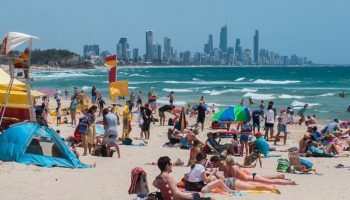 If you’re looking to get out of the city surroundings of Melbourne and out into what the nearby natural environment has to offer, then this is the tour for you. 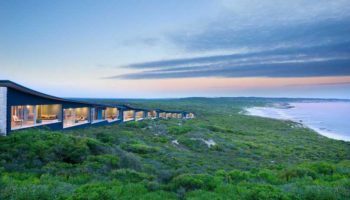 You’ll get to take in the beautiful scenery along Australia’s Great Ocean Road for an amazing day trip. You’ll get picked up directly from your hotel by a comfortable bus and driven along the route. And don’t worry, it’s not just looking out the window: your guide will be sharing information, facts, and humor along the way. Various stops along the route make this an ever interesting day out. 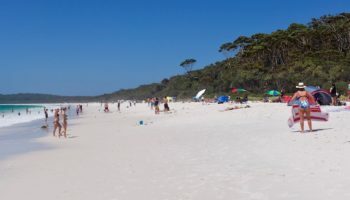 Stop at the surf town of Torquay and then admire a few charming beaches before heading to Kennett River, where there is the chance to see some wild koalas. 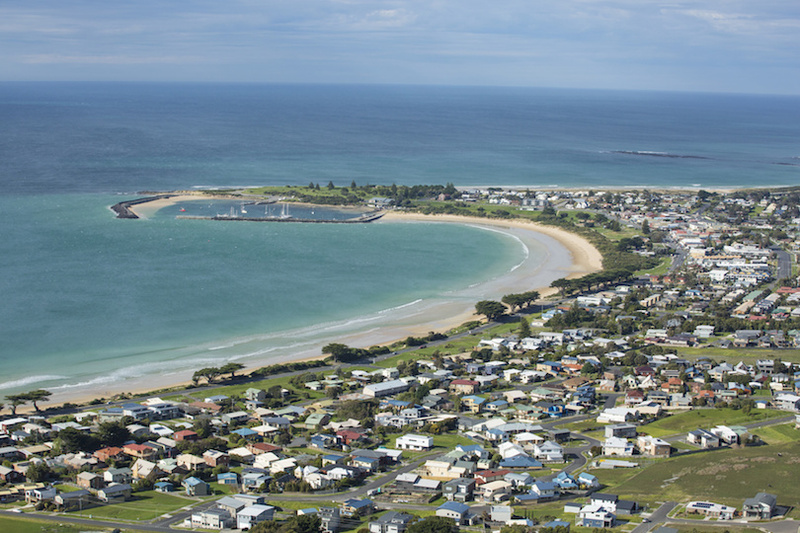 Have lunch at the scenic town of Apollo Bay and take a swim in the ocean. And then it’s onward to the Great Otway National Park with its incredible semi tropical forests. Here you can try to spot grey kangaroos and swamp wallabies. 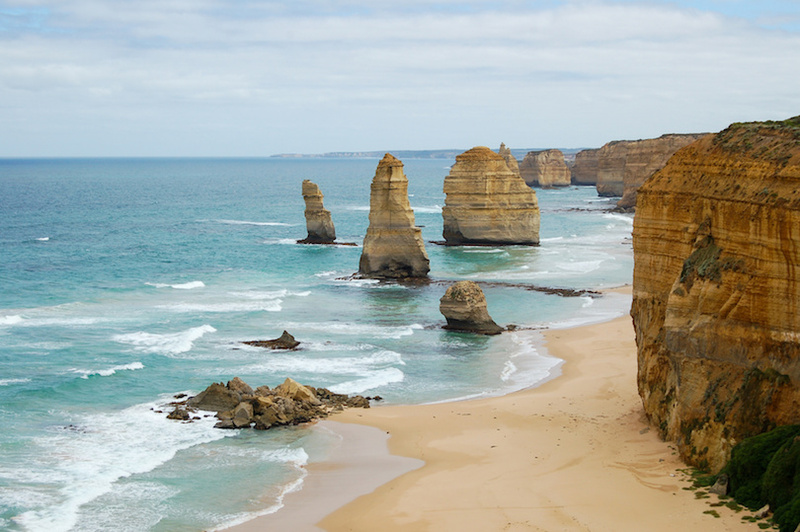 And then it’s a matter of visiting Port Campbell National Park, where you’ll find the Twelve Apostles for views that are not to be missed, as well as the Gibson Steps – offshore stacks that make for dramatic photo opportunities. Get driven back to Melbourne with a stop for dinner on the way if you feel like it. 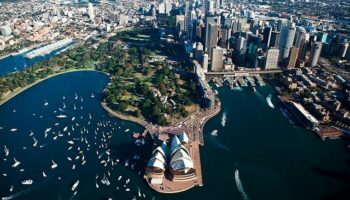 On this refreshing day trip you’ll get to head out from the beaches and urban sprawl of Sydney all the way to the beautiful Blue Mountains. 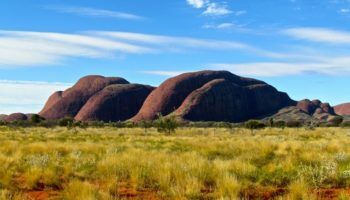 This one is all about getting out into nature and suits anybody interested in seeing some of Australia’s stunning natural scenery. 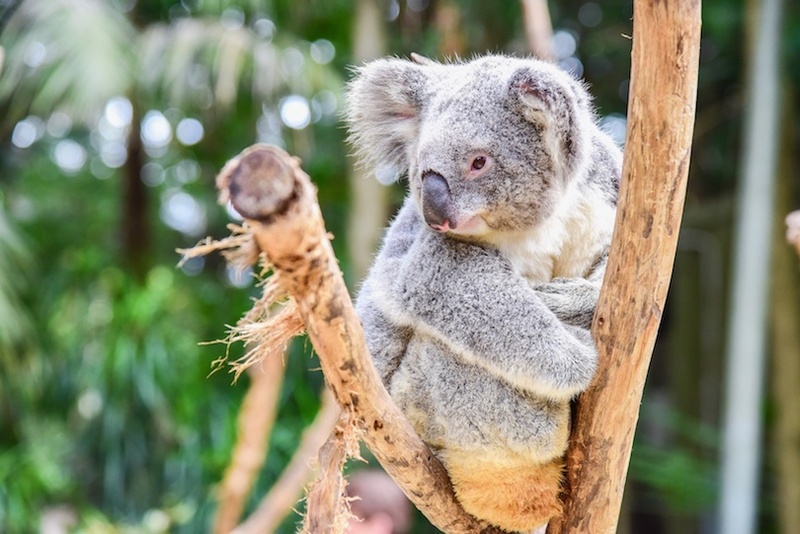 You’ll get picked up from your hotel in Sydney to start with and be driven in an air conditioned mini coach to the Featherdale Wildlife Park. Have a cup of tea and enjoy the cuteness of the kangaroos, koalas, and wombats. The next stop is Scenic World. Here is where you’ll get to ride the cable car railway and skyway for some breathtaking views. 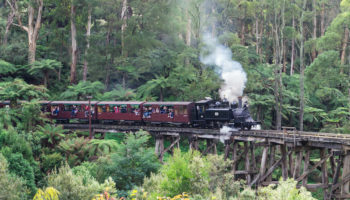 You’ll head down the steep scenic railway route to see the rainforest landscape, where you can take a walk through the pristine nature. 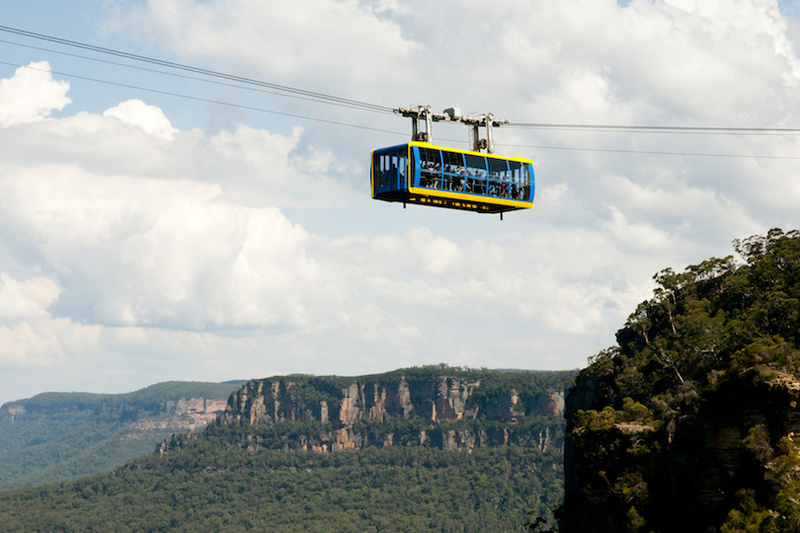 The Scenic Cableway is another great way to soak up the views here: you’ll see some great rock formations and landmarks. 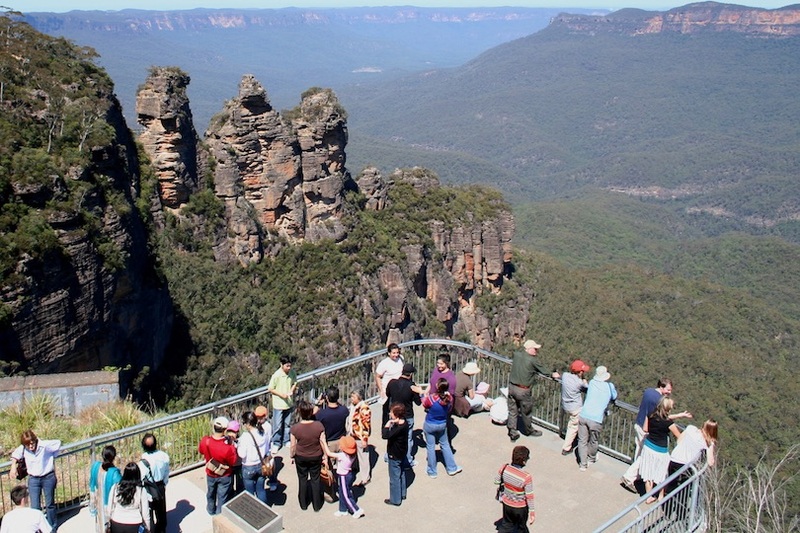 These include Three Sisters, Orphan Rock, Mt Solitary and Katoomba Falls. And finally you’ll fly over the Jameson Valley thanks to the Scenic Skyway. 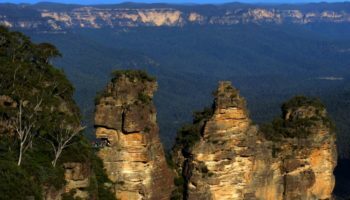 For some less dramatic but still beautiful scenery, head to Leura. This charming mountain town is well known for its lovely gardens. You’ll get to a chance to tuck in to a tasty sitdown lunch in Leura before you head on to the final part of this tour. 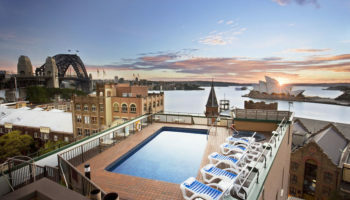 Hop aboard a boat on the Parramatta River, enjoy views of stylish waterfront homes and the iconic Sydney Harbour Bridge as you dock at Circular Quay. 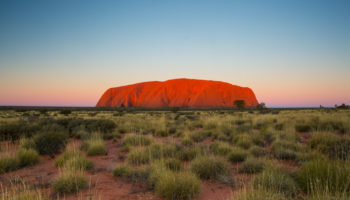 No longer is it all about Italy and France when it comes to some of the world’s best wine – Australia has already made a name for itself as one of the most prominent and lucrative wine producing regions on the globe. 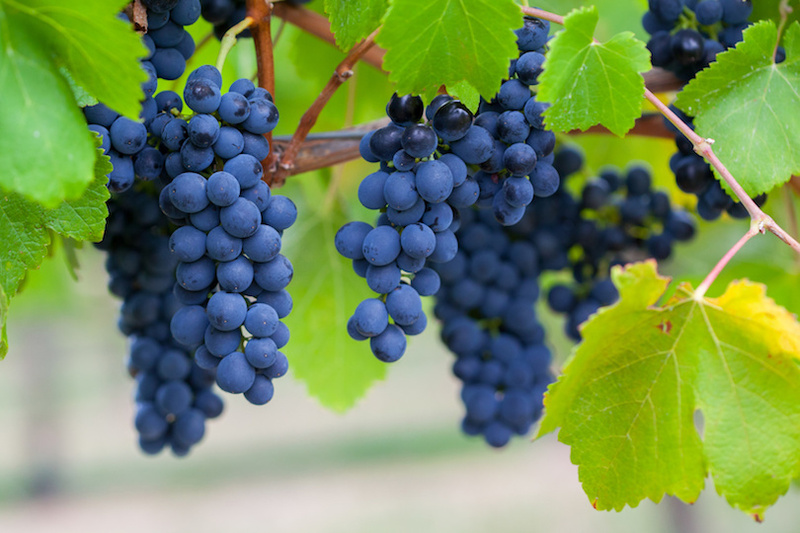 And on this amazing day trip, you’ll get to sample some of those wines for yourself. 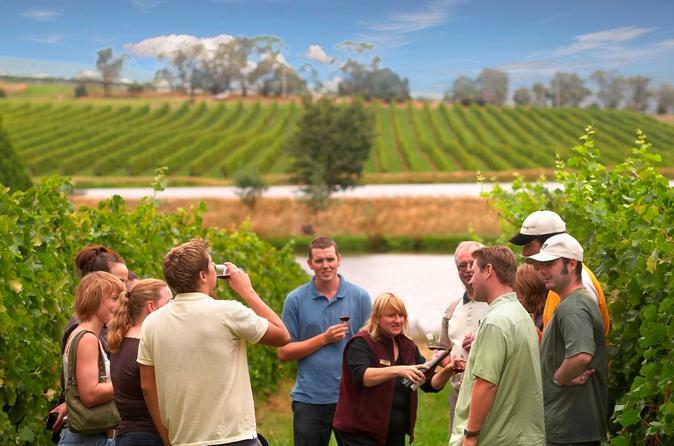 So if you’re a wine lover, or if you want to see some of the picturesque landscapes offered up by the Yarra Valley, this tour is for you. There’ll be different styles to try: sparkling, white, sweet, red, and all spread out between four different wineries, each with their own unique atmosphere. You’ll get to visit the valley with your very own guide, who’ll be friendly and entertaining the whole way. And whilst the guide is great, it’s all about learning from the professional wine makers and tasters themselves. The first stop is Yering Farm to sample some of their wine. 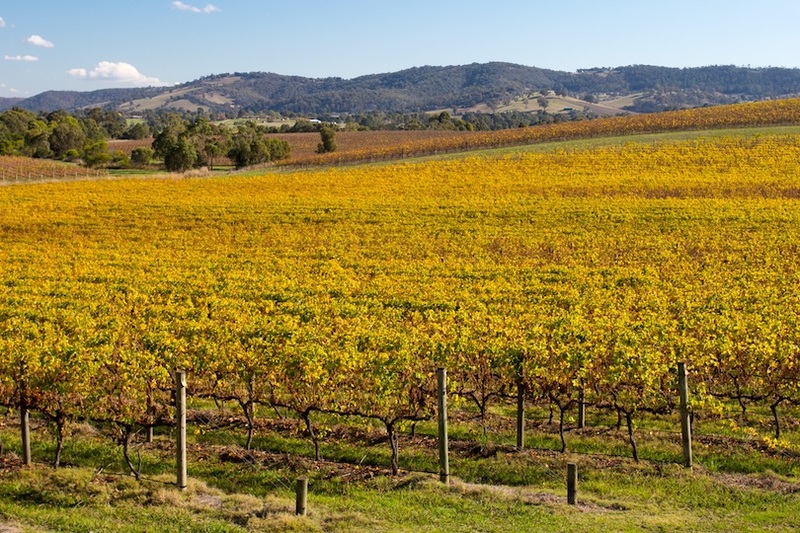 Then it’s onto the Balgownie Estate where you’ll enjoy a delicious and laid back lunch with a panoramic vista of the vineyard. Here you’ll also learn about tasting techniques and how to actually appreciate a fine wine. There’s more tasting and learning at Punt Road Winery, before heading onto Domaine Chandon – an Australian outpost of Moet & Chandon – and then being driven back to Melbourne. 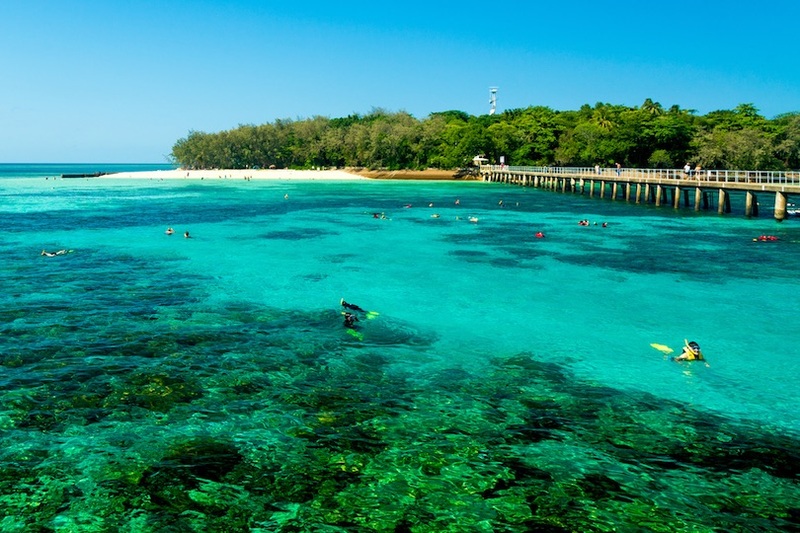 If you find yourself in Cairns, then you really shouldn’t miss out on seeing one of the most iconic landmarks not only of Australia, but the entire world: the Great Barrier Reef. And on this cool tour, you’ll get to explore this world wonder, as well as some of the tropical islands that dot the turquoise seas of the region. 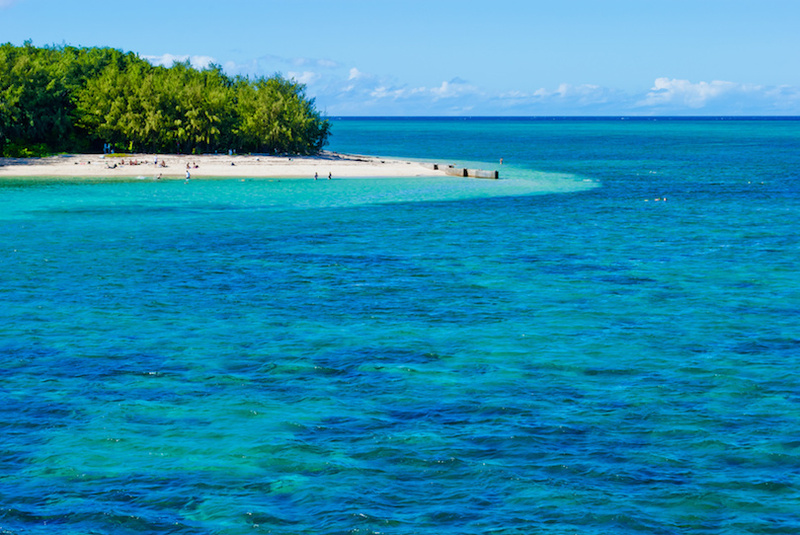 Leave the city behind on a catamaran and set sail for Green Island. This small island is a veritable paradise: you’ll get the chance to swim in the perfectly azure lagoon ringed by a coral atoll, snorkeling and seawalking to see what lies beneath the surface. You’ll get to pick your way through tidepools to see what crabs and other marine creatures live in these tiny ecosystems. You’ll simply lose time as you explore this beautiful island. 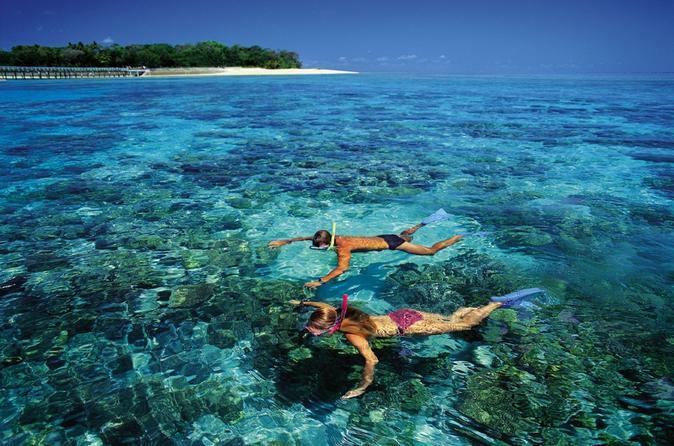 If you’re a beginner snorkeler, there are experts on hand to help you get to grips with it all. 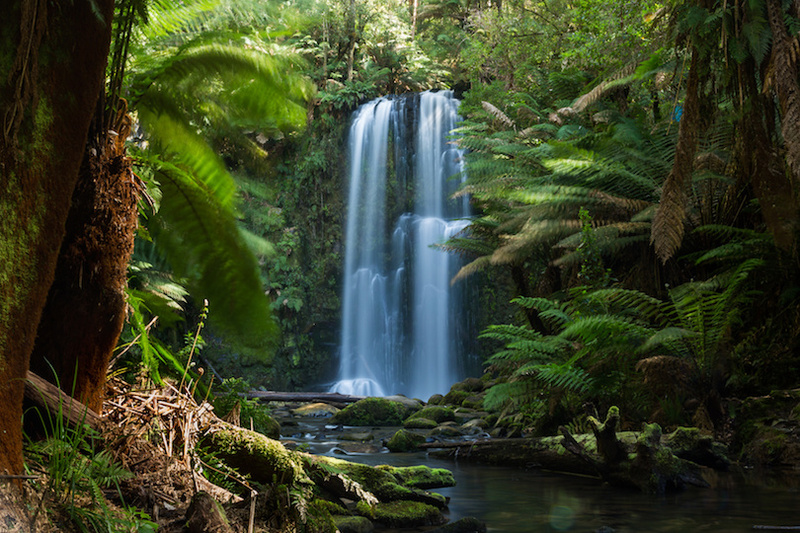 Whilst inland you can hike through the stunning jungle interior spotting butterflies and other flora and fauna. And when you get hungry after all this amazing nature, don’t worry. 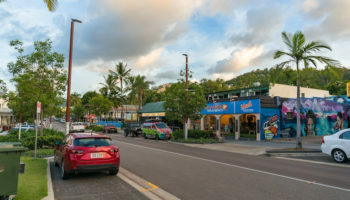 You can either opt for a buffet lunch back aboard the boat, or there’s a few cafes on the island to grab a bite. 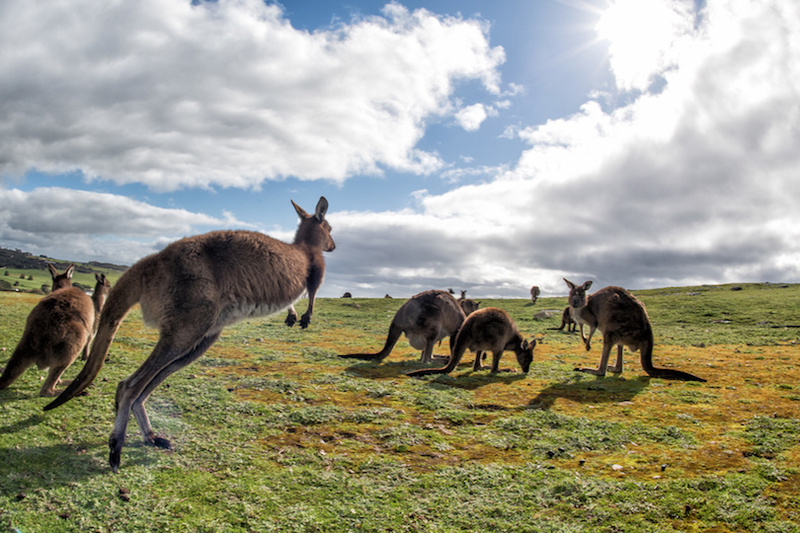 For a chance to see one of Australia’s iconic kangaroos, as well as learning more about these interesting marsupials, then you can hop on this easy day trip from Adelaide. All you need to do is, nothing! 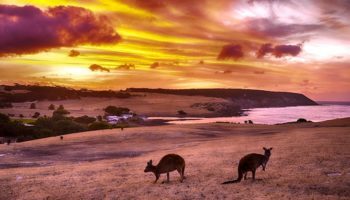 Just get picked up directly from your hotel and then you’ll be whisked away on a cruise to the natural sanctuary that is Kangaroo Island. Many of the places on the island are also spectacular in terms of their landscape, so you really won’t be able to stop taking pictures! And that’s without the animals playing around and doing what they do in their natural habitats, making for your very own personal wildlife documentary! 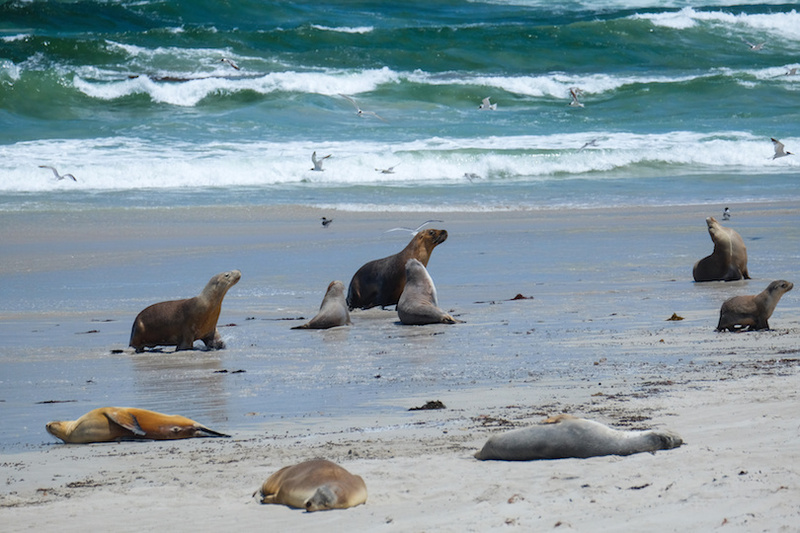 Firstly, you will be taken to Seal Bay Conservation Park, where you’ll get a glimpse of seals sunbathing on the beach. Then it’s time for lunch at Vivonne Bay, where you can see koalas and kangaroos from the windows of the bistro! 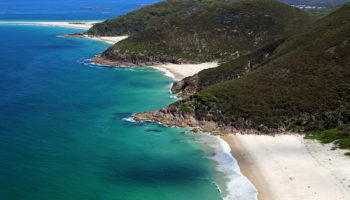 After lunch, you’ll to Harrison Bay Wildlife Sanctuary, with its kangaroos, wallabies, and echidnas. 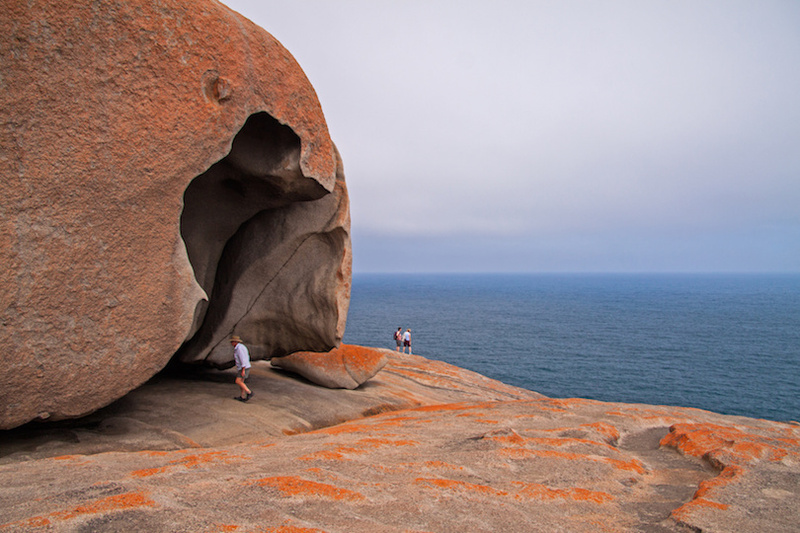 Then it’s onto Flinders Chase National Park, where you can walk to see the Remarkable Rocks, as well as Admirals Arch and the Cape du Couedic for some stunning scenery. Want to make the most of your day? You can even get a flight back to Adelaide so you’re back at your hotel in time for dinner.